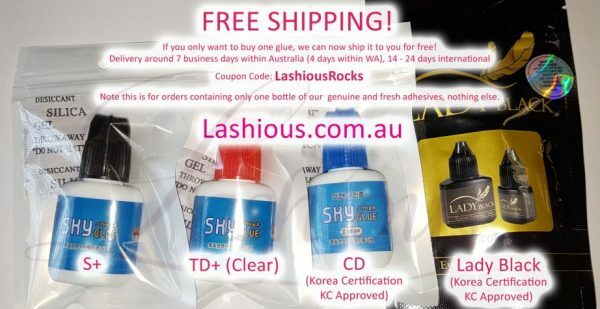 If you only want to buy lash glues, we can now ship them to you for free! 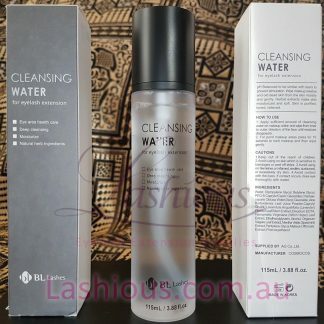 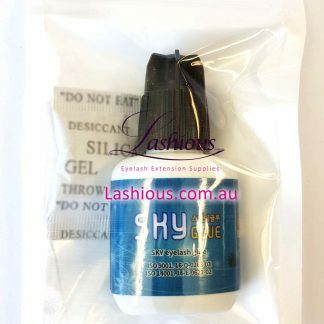 No tracking delivery around 4 business days within Australia (~2 within WA), 15 – 20 business days for international orders. 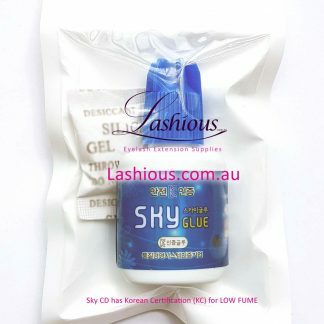 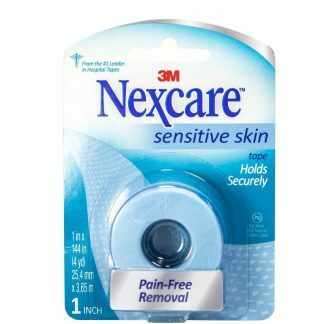 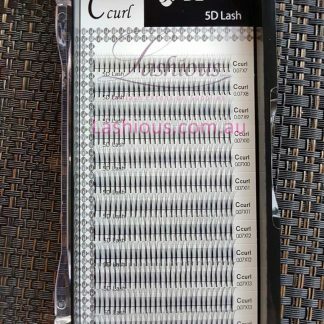 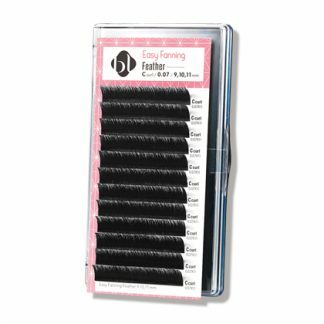 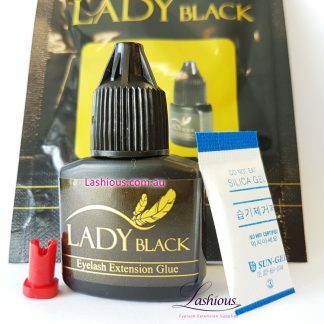 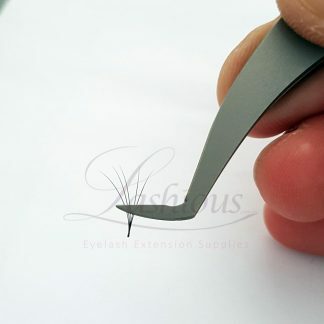 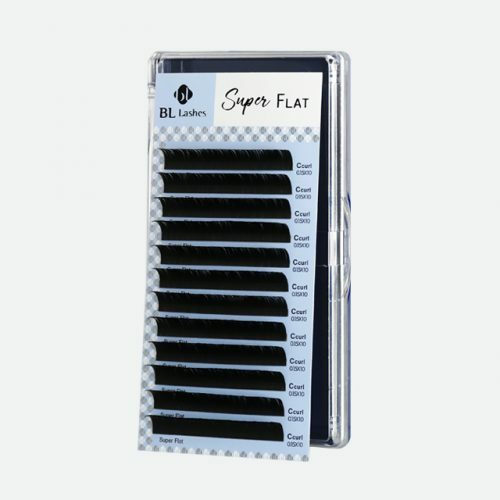 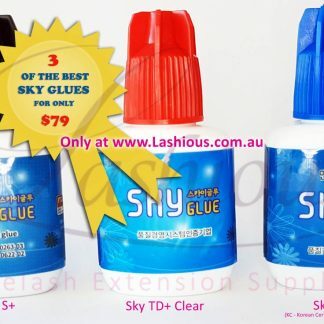 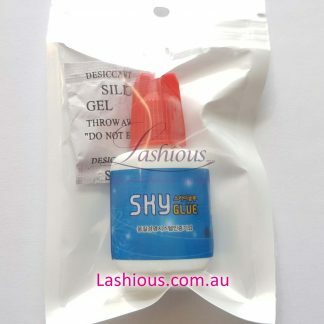 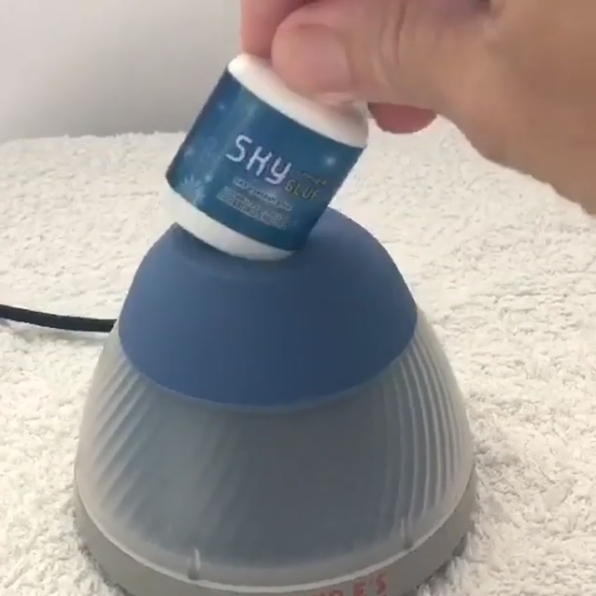 Buy the freshest eyelash extension adhesives now.